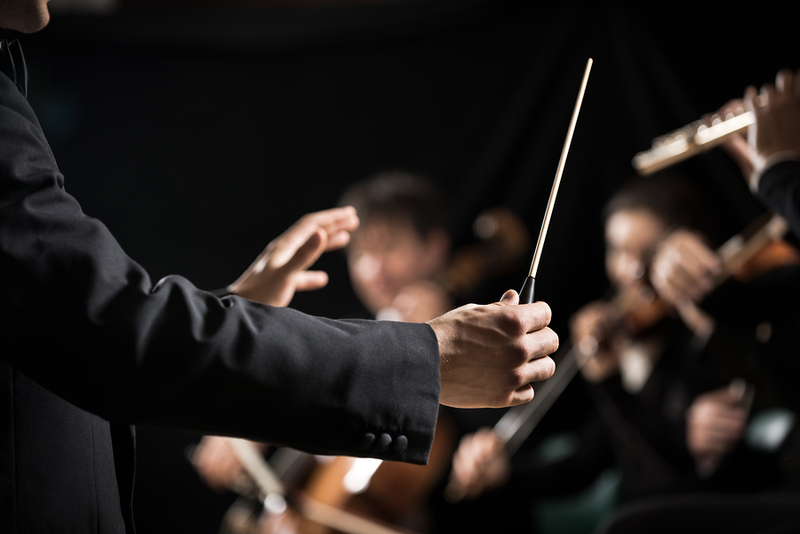 Have Lunch with the Louisville Orchestra April 23 | Joe Hayden Real Estate Team - Your Real Estate Experts! The Beechmont Community Friends are hosting a senior outing on April 23. If you like great music and you don't mind eating some lunch, you're going to have a great time at this event. Seniors who wish to participate are welcome to listen to Beethoven's Fifth, as performed by the Louisville Orchestra, and have lunch with some other senior members of the community. You don't have to be a Beechmont resident to participate, but this event is sponsored by the Beechmont Community Friends. This is an active group that stays involved in Beechmont and in Louisville as a whole. The senior outing is only one of many events the Community Friends put together every year for members of Beechmont and the rest of the city. On April 23, the fun begins at 10 am. The event is over by 1:30 pm, so you'll still have time to do what you want before you leave the Beechmont neighborhood. Space is limited for this event and for other senior outings, so sign up for all the events that interest you and keep coming back to Beechmont. It’s a pretty Louisville neighborhood that's named for its trees. Iroquois Park is to the south of the neighborhood. This is one of the biggest and most beautiful parks in the city. People from all over Louisville go to Iroquois Park to walk, bike, and see the scenic beauty of the park. Beechmont was originally designed to feel like an escape from the city, and it still maintains that serene, shady feeling today. Beechmont is recognizable for its many Craftsman-style homes, a look that's always popular. Iroquois library is also located inside the Beechmont neighborhood. There are several parks scattered throughout the community, which is right across the street from the large Wyandotte Park. Show up 30 minutes early to make sure you get in the van before it departs. The Beechmont Community Friends provide you with transportation to their events. All you have to do is get to the community center. It's at 205 West wellington Avenue. Tickets cost $25 per person, but you will need to pay for your own lunch as well. Take an outing in Beechmont this April, and see what this community has to offer to seniors and all the other residents of Louisville.